All local deliveries are usually performed within one to two business days after your packages are cleared. Delivery to remote locations (including but not limited to: Toco, Manzanilla, Mayaro, La Brea, Cedros, Sangre Grande), will be conducted based on a pre-arranged arrangement by both parties. Customers will be required to meet their driver at a mutually convenient location to receive their packages. Unfortunately, we do not currently deliver on Sundays or Public Holidays. However, during the Christmas season, we try our best to facilitate all our customers and increase the frequency of deliveries even during days which we usually will not deliver. 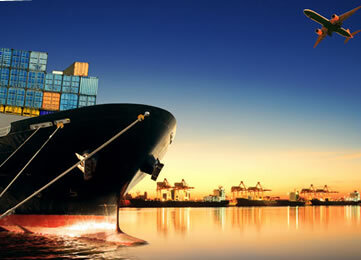 Our ocean freight shipments depart from our Miami facility every Friday. Usually, it takes 1-2 weeks to arrive to Trinidad. Local deliveries are performed within 1-2 business days after the cargo is cleared. Although we do deliver to most areas within Trinidad and Tobago, we are unable to deliver to high risk areas for security reasons. However, we will always do our utmost to make alternative delivery arrangements for anyone in these areas. Please, click here for a listing of the areas we do not deliver.